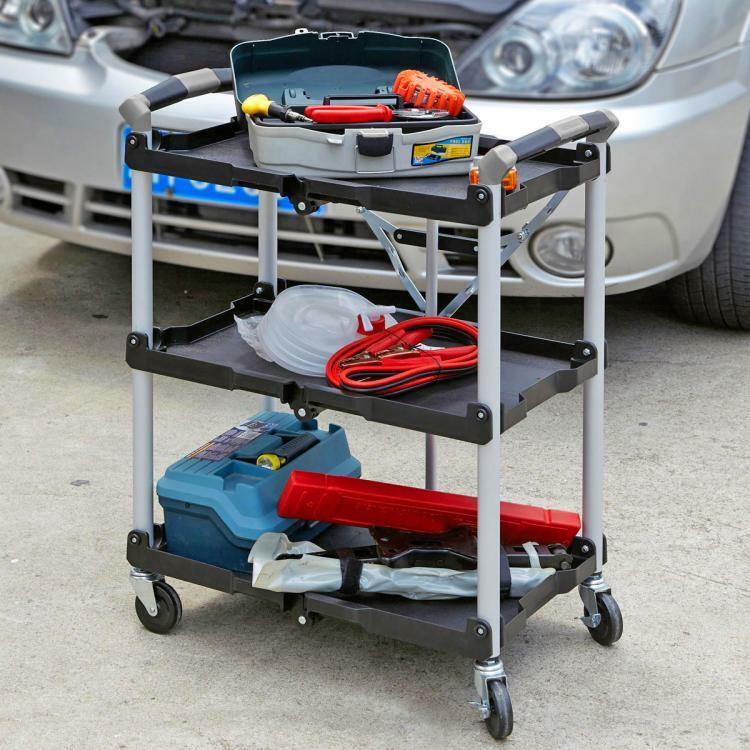 Not everyone might think they need a service cart in their lives, but if you really think about it and get creative about it, everyone needs a service cart in their life. 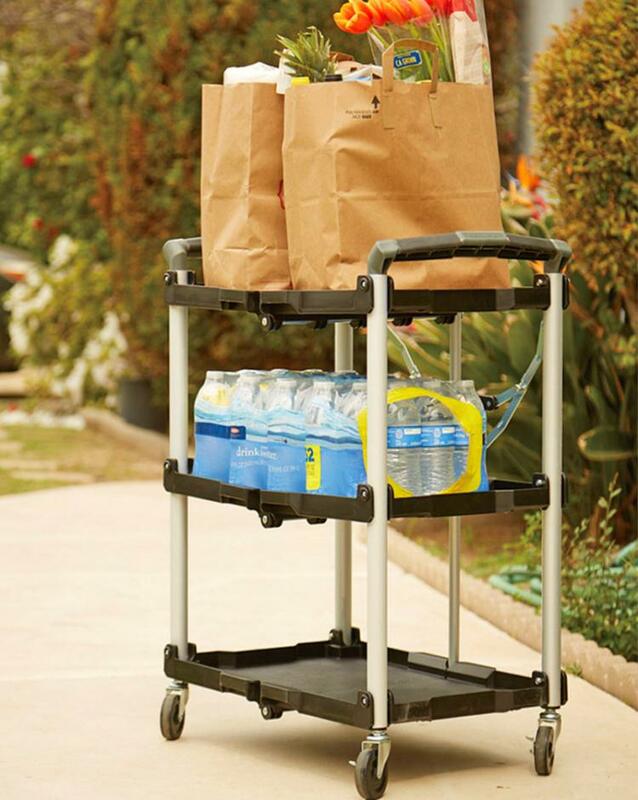 You might think a service cart would just be useful for hotel staff, kitchen workers, or the food transporting elite, but that's just not the case anymore. 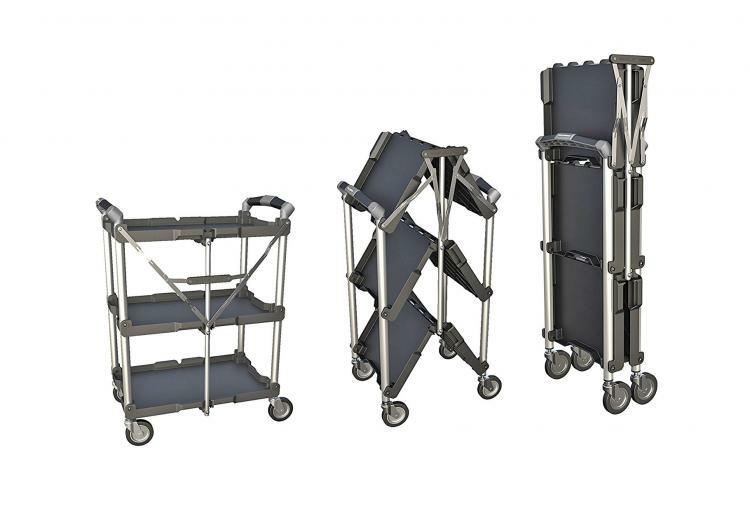 And what better service cart to own than one that folds down for such easy storage?! 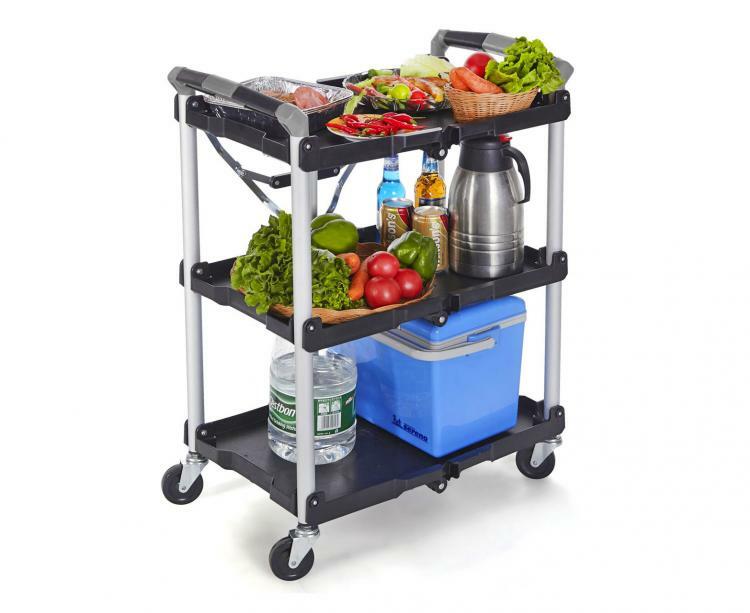 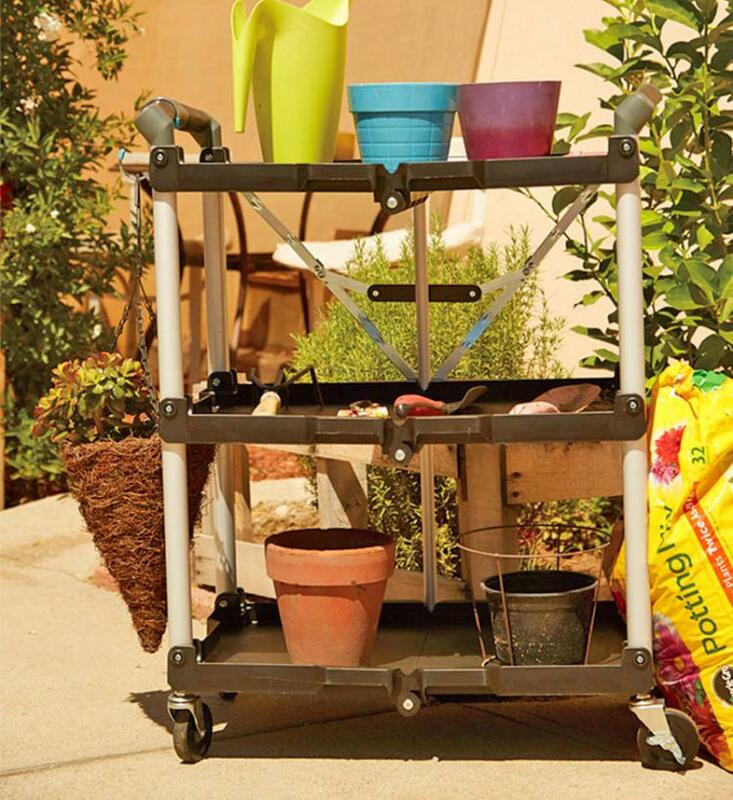 The collapsible service cart is perfect for use in the garage for transporting heavy items, in the backyard while having a BBQ or party, or just in the kitchen when you're preparing a large meal and a have a lot of things that need counter-space. 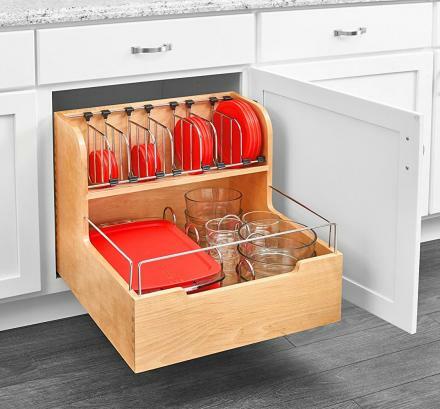 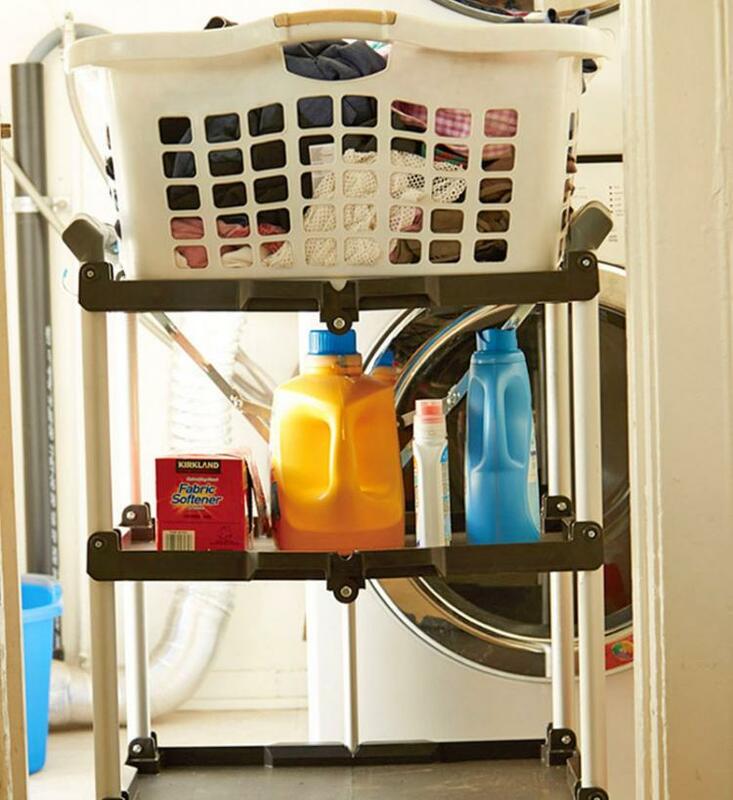 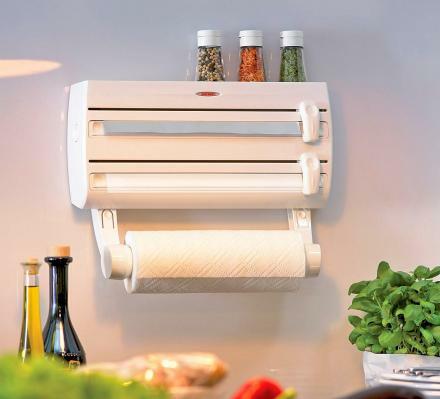 Instead of taking up ungodly amounts of room when not using it, the folding service cart minifies down to just 8 inches wide so it'll fit pretty much anywhere. 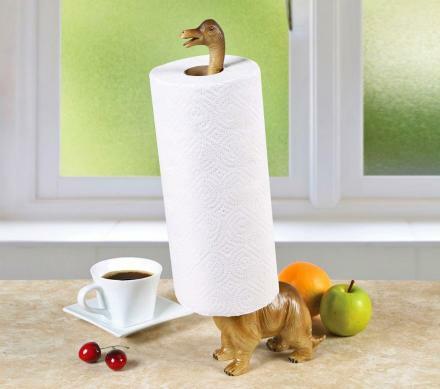 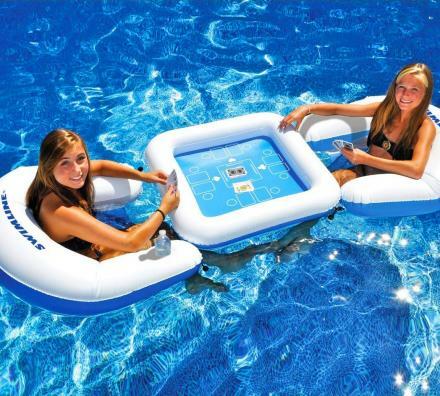 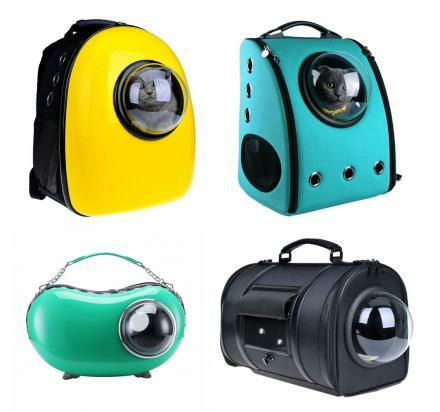 Then when you need to use it, just fold it out, lock it in place, and start using it for whatever you may need it for. 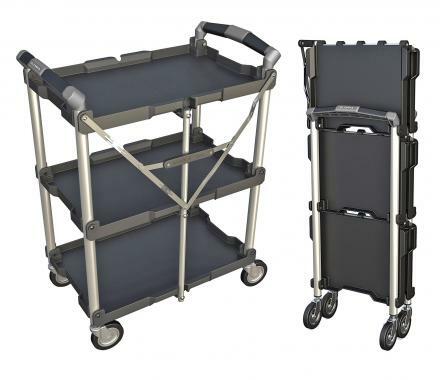 The collapsible service cart has three levels to be able to hold and transport many different items at once, features dual material comfort handles on both sides of the cart, and can hold and transport a load of up to 150 lbs. 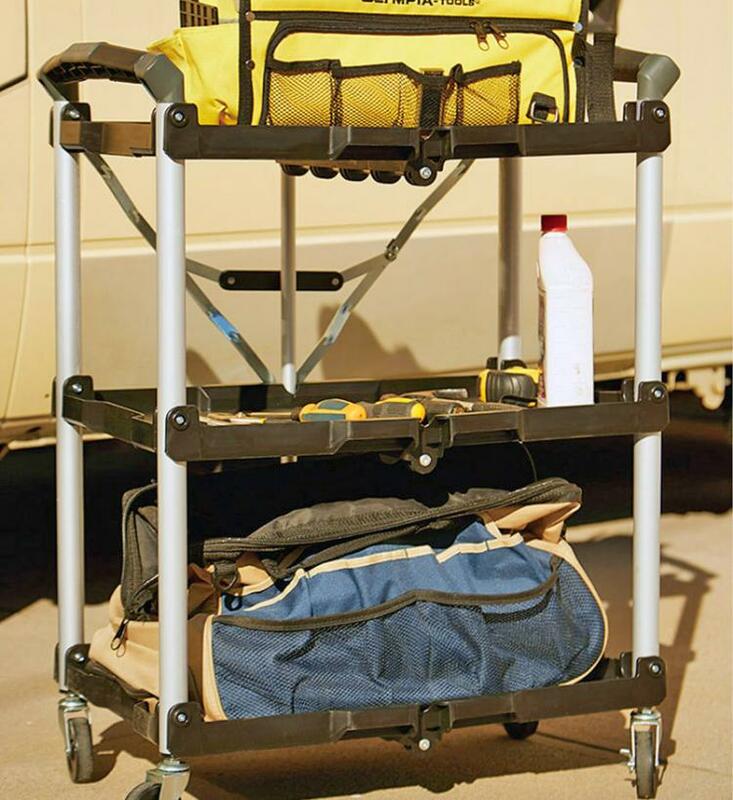 When folded down, the collapsible service cart measures 42 inches tall x 15 inches wide x 8 inches thick. 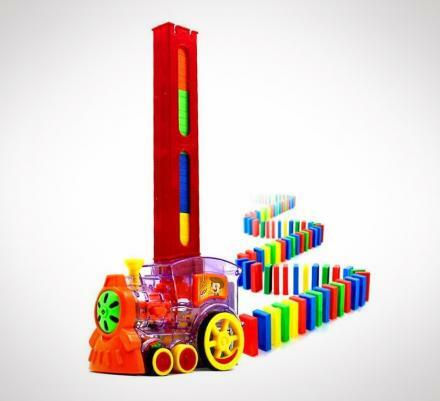 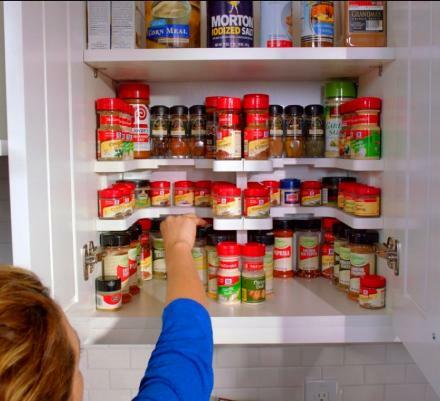 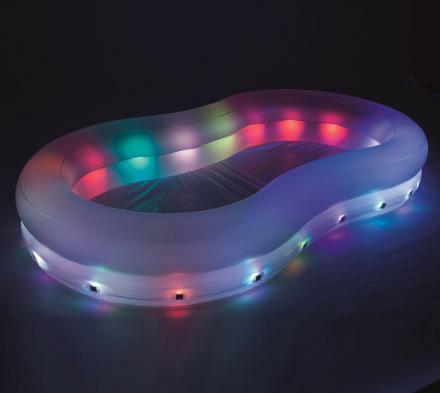 Then when fully opened up, the cart measures 34 inches tall x 15 inches wide x 26 1/8 inch deep. 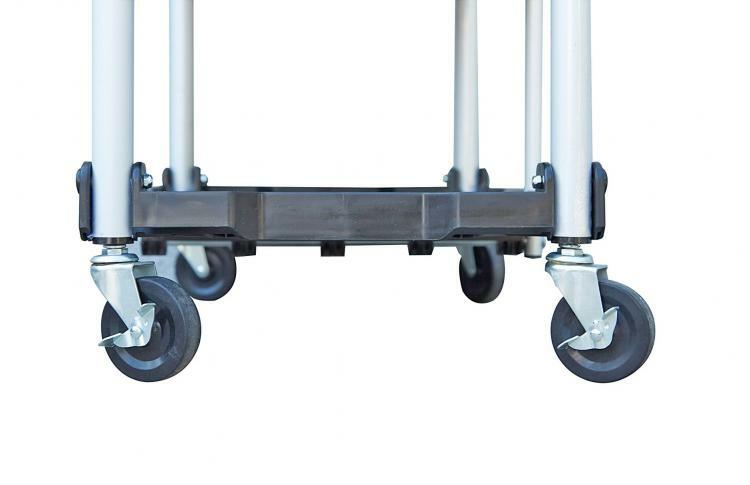 The cart also features sturdy 3 inch wheels that individually lock in place to secure it from rolling away. 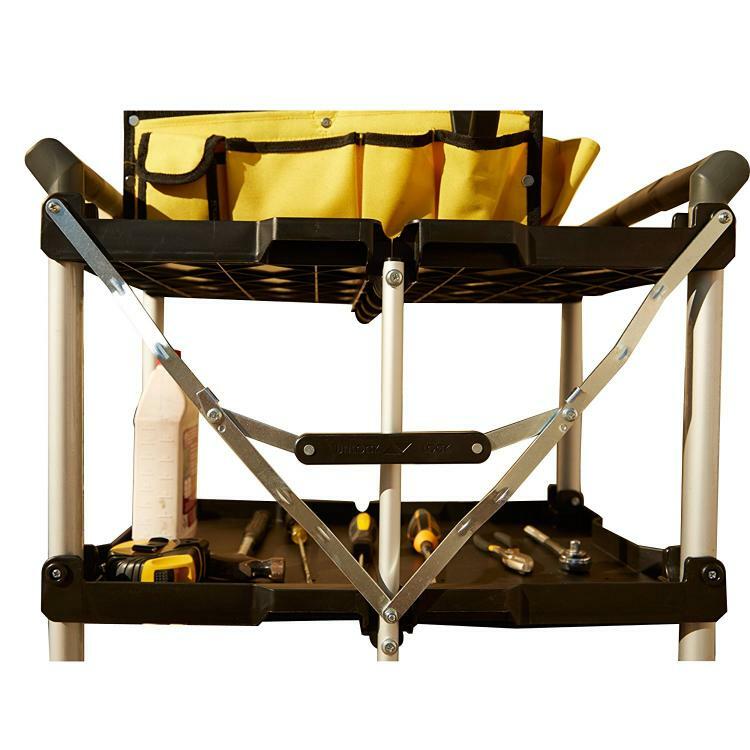 Check out the collapsible service cart that folds down to just 8 inches wide in action via the video below.